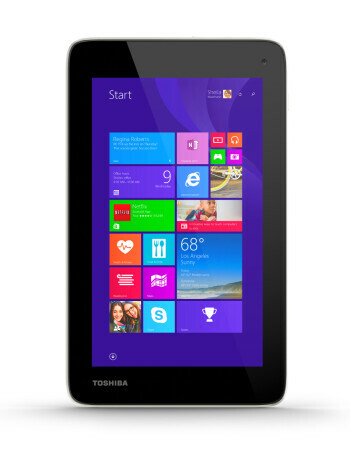 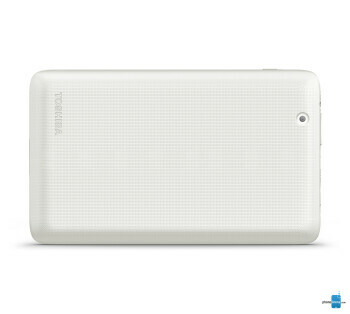 The Toshiba Encore mini is a budget-friendly tablet. 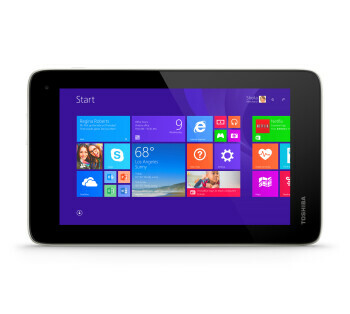 It sports a 7-inch display with a 1024 x 600 pixel resolution, running what Microsoft is calling “Windows 8.1 with Bing”, and offering free 1-year subscription to Office 365 Personal, plus 1 TB (one terabyte) of OneDrive storage space. 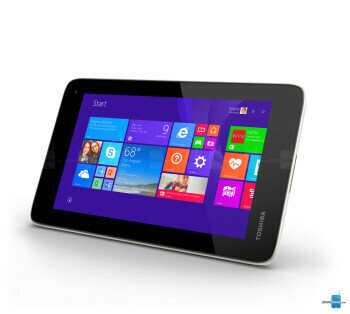 The new tablet further features Wi-Fi 802.11b/g/n, Bluetooth 4.0, a 2 MP rear camera, VGA front-facing camera “with microphone”, 1.83 GHz Intel Atom Z3735G processor, 1 GB of RAM, and 16 GB of expandable internal memory.